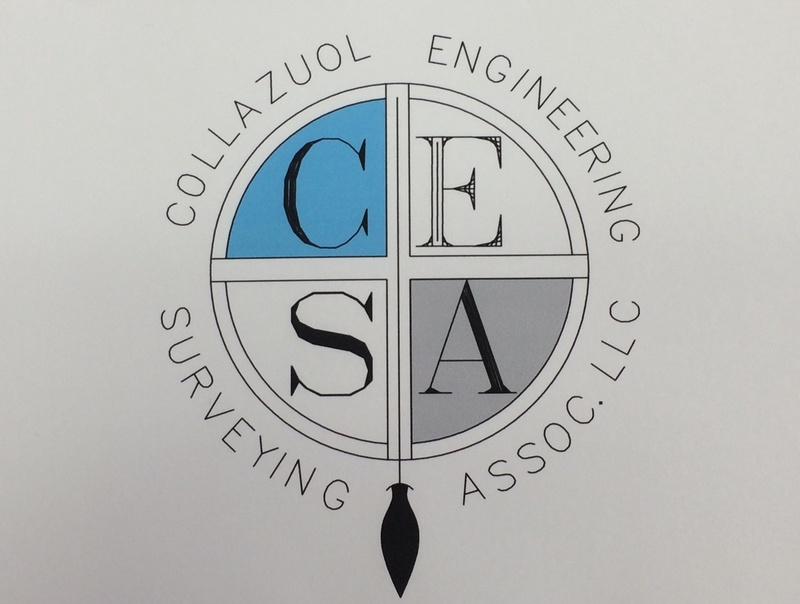 Collazuol Engineering & Surveying Associates was founded by John Collazuol in 1954. 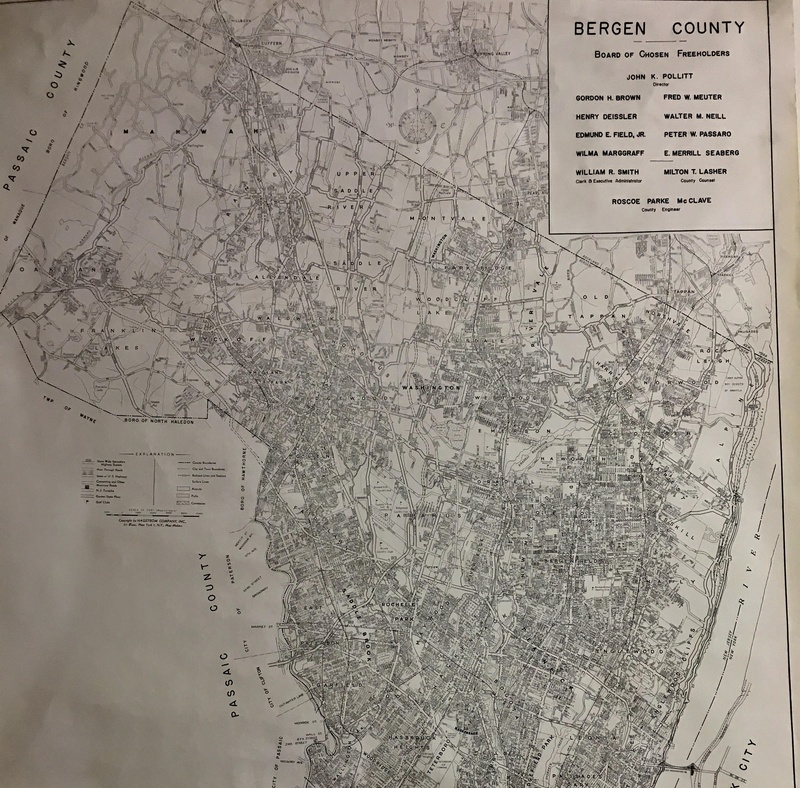 He began surveying and drafting in a small office for homes in Eastern Bergen County. Eventually the company grew, and he started surveying commercial properties, as well as servicing more towns. Steve, John Collazuol's son, joined the firm in the 1980's. He worked along side his father for many years until John retired in the late 1990's. 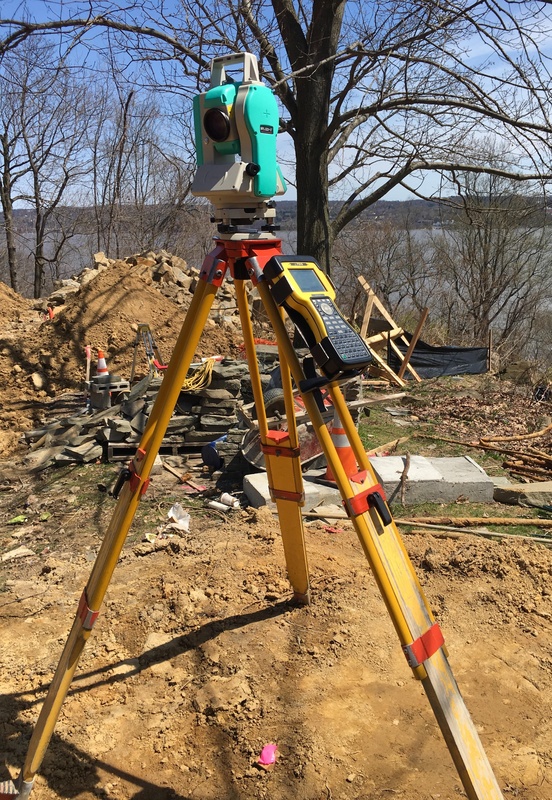 Today, Collazuol Engineering & Surveying Associates is one of the most respected Civil Engineering firms in Bergen and Rockland County. He employs an unmatched staff, and delivers quality and professional products which builders and contractors have come to rely on over the last 50 years. We professionally survey your entire residential, commercial, or industrial property. 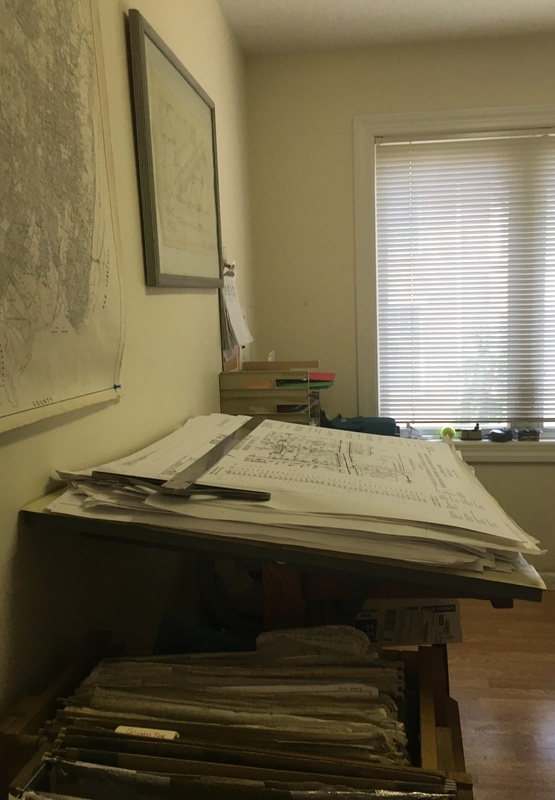 We utilize the latest technology in the field, as well as the office to ensure precise measurements and drawings. Our firm plans and executes the designs from construction, site development, municipal, and environmental. We take on a role that is more business-like in nature: drafting and reviewing contracts, evaluating logistical operations, and closely monitoring prices of necessary materials. We are a recognized leader in providing site design and land planning services. The firm's professional landscape designers work closely with the client from the project's initial phase through schematic design, construction documents, and project delivery.